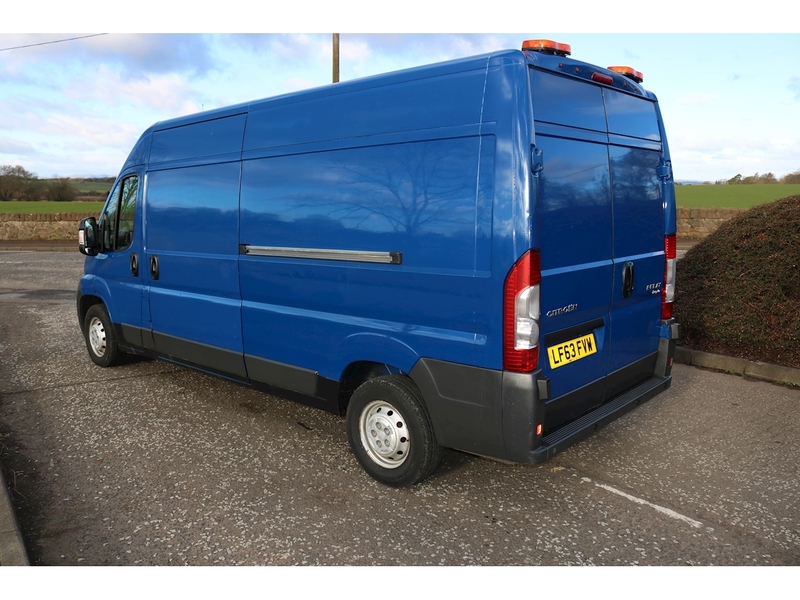 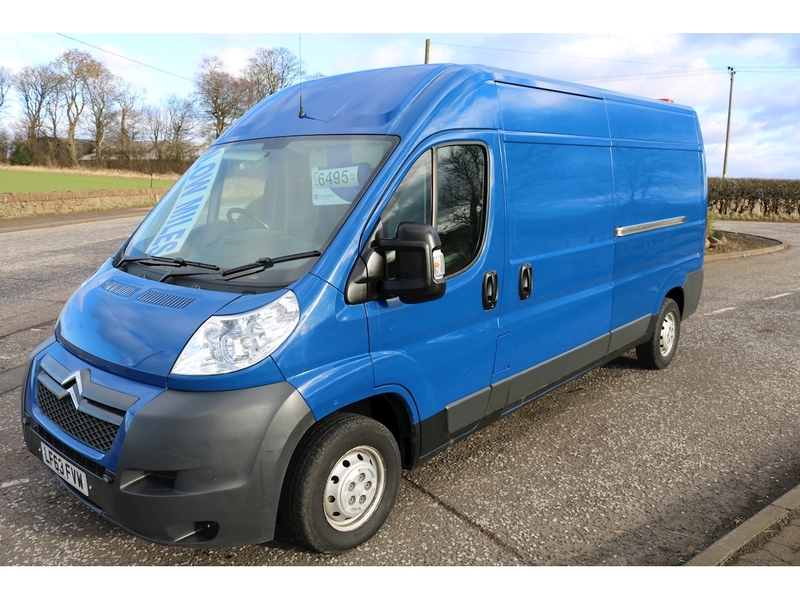 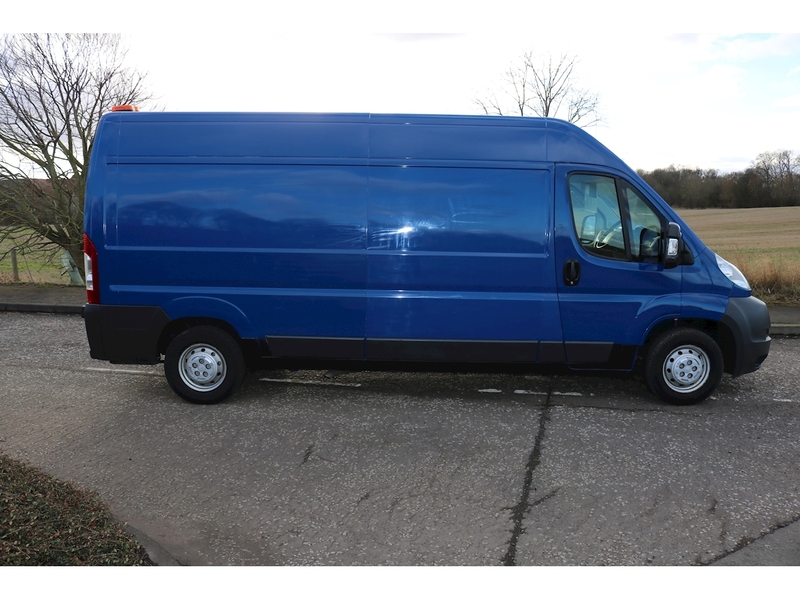 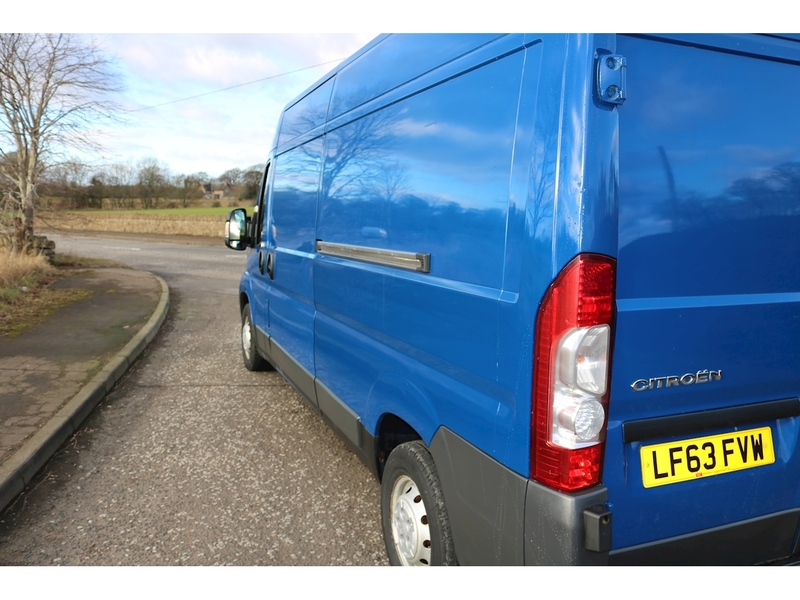 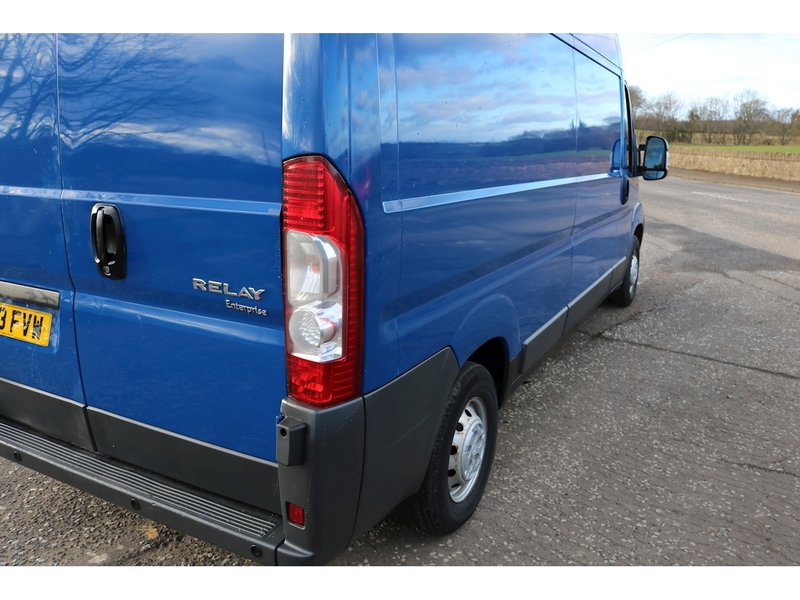 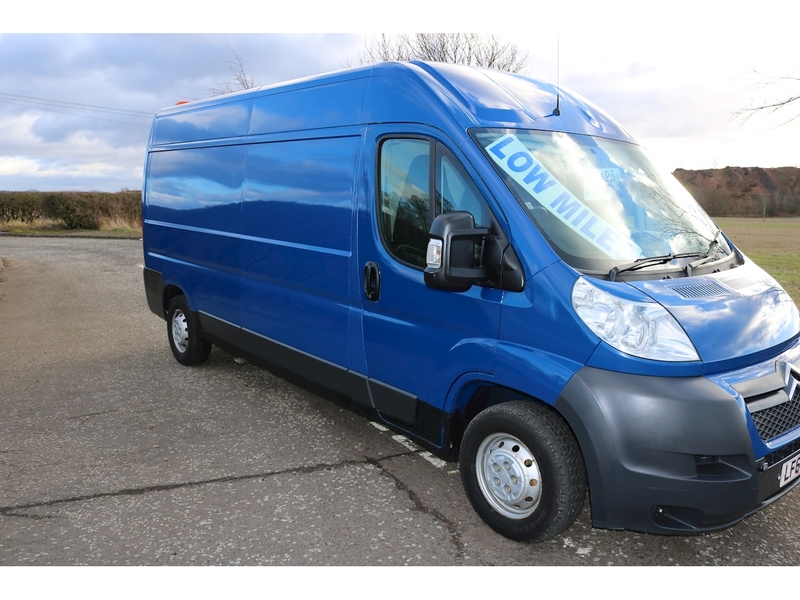 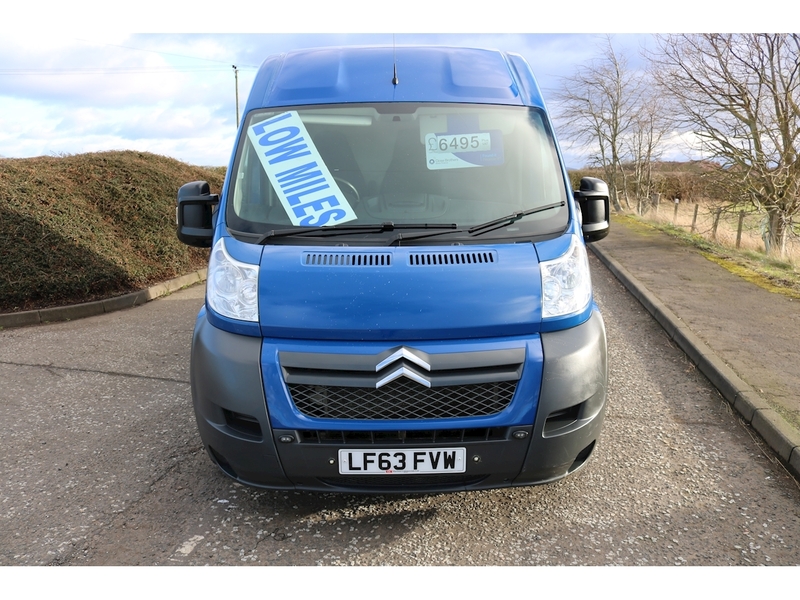 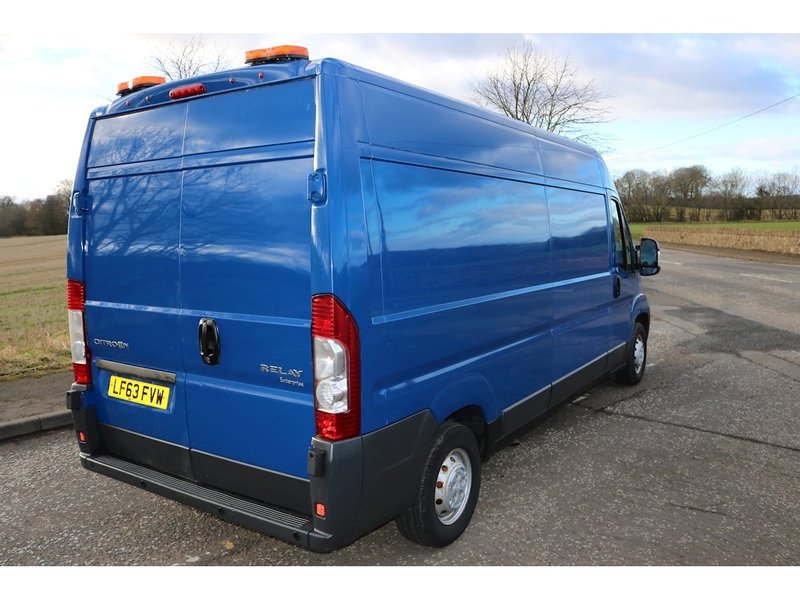 FOR SALE CITROEN RELAY LWB in blue, and in excellent condition throughout. 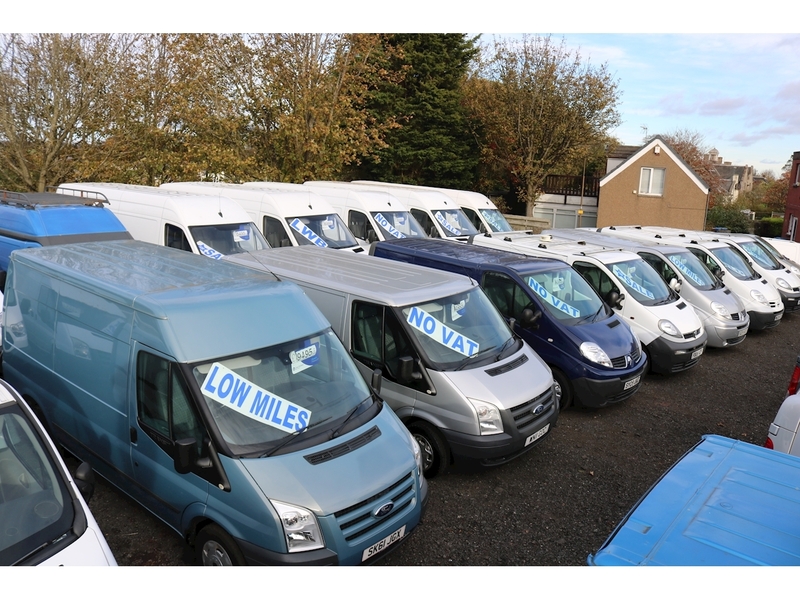 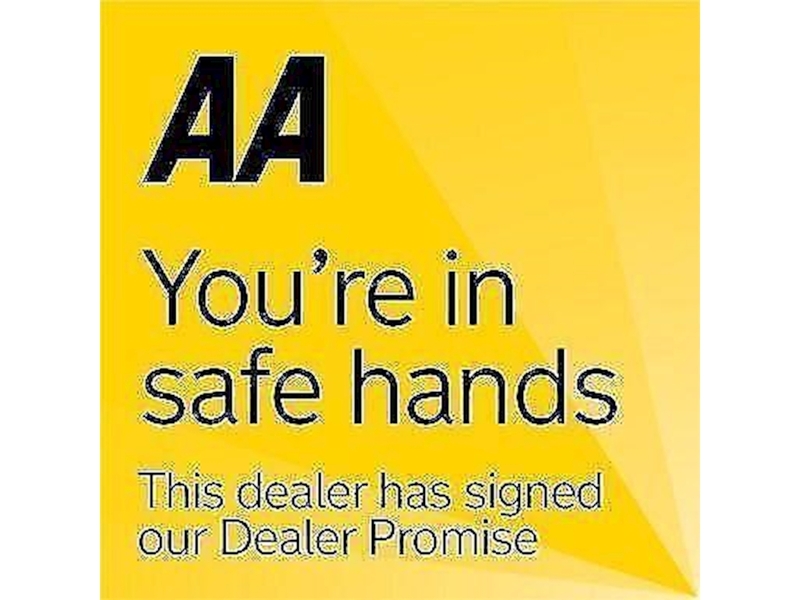 **LOW MILES** only covered under 58 thousand miles. 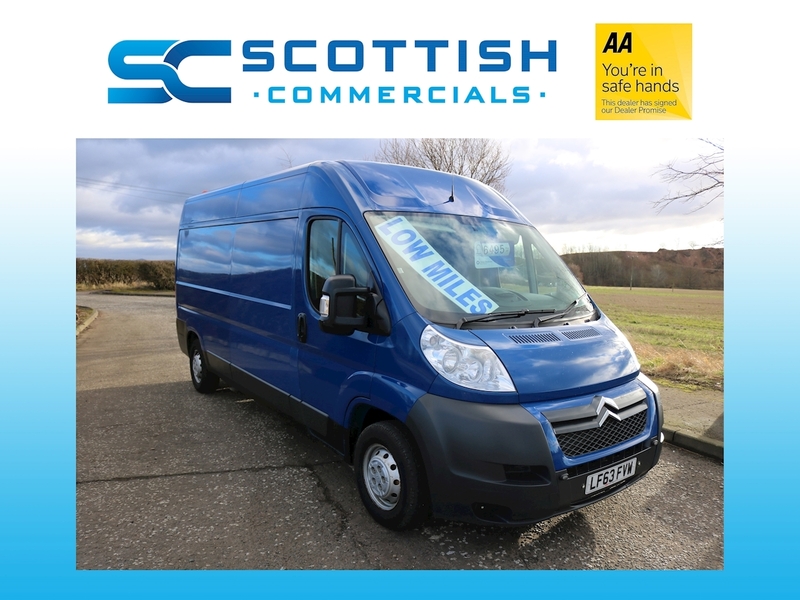 has all the extras with full electric package, electric windows, central locking, electric mirrors, air conditioning, phone connection, steering controls etc etc. 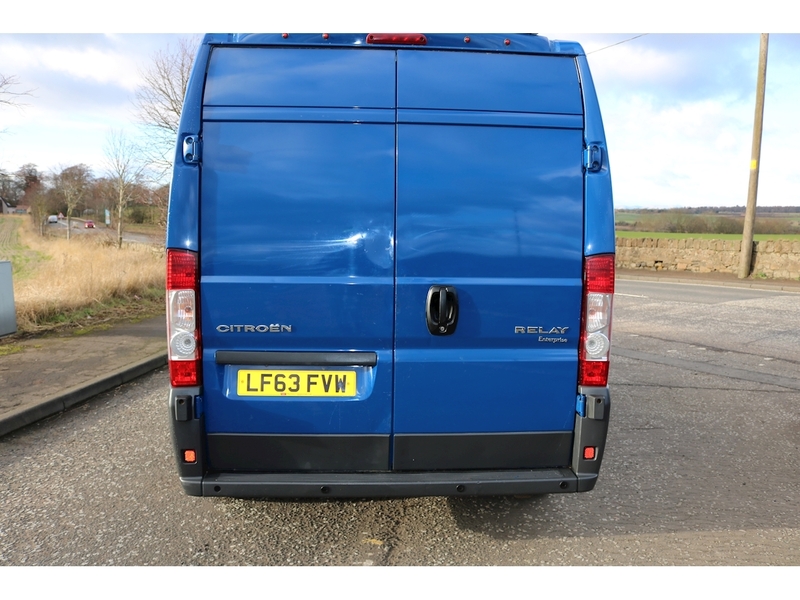 drives and feels great on the road, pulls well through all the gears. 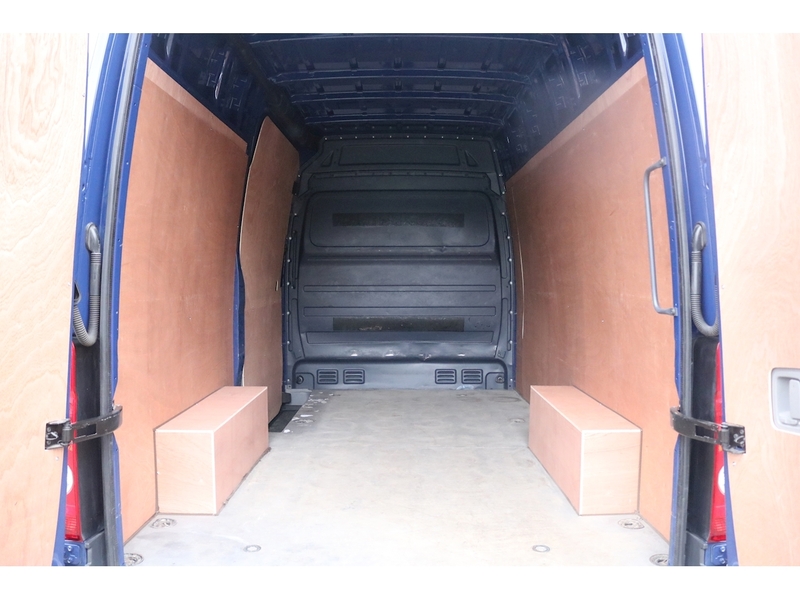 comes factory fitted with bulkhead and new ply lined kit in the rear.